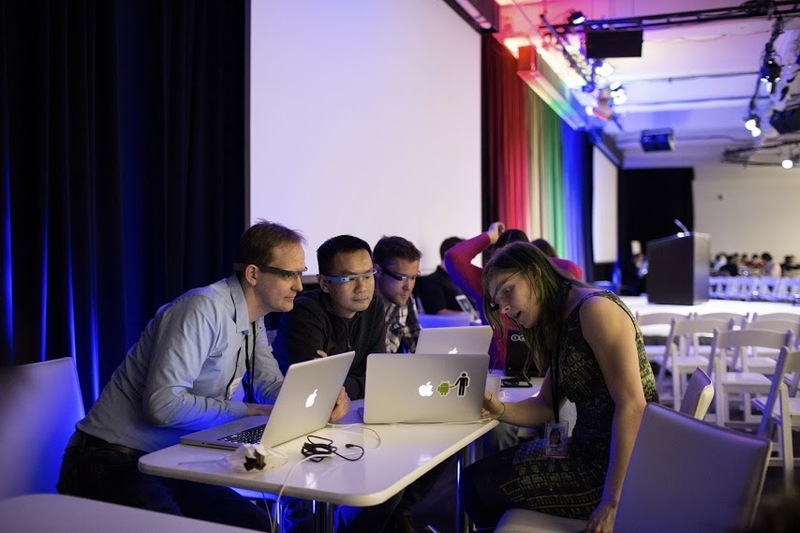 Google made it no secret that they were holding an event for Project Glass Developers. The only problem was that they signed everyone to strict nondisclosure agreements so that we wouldn’t get any of the juicy details. 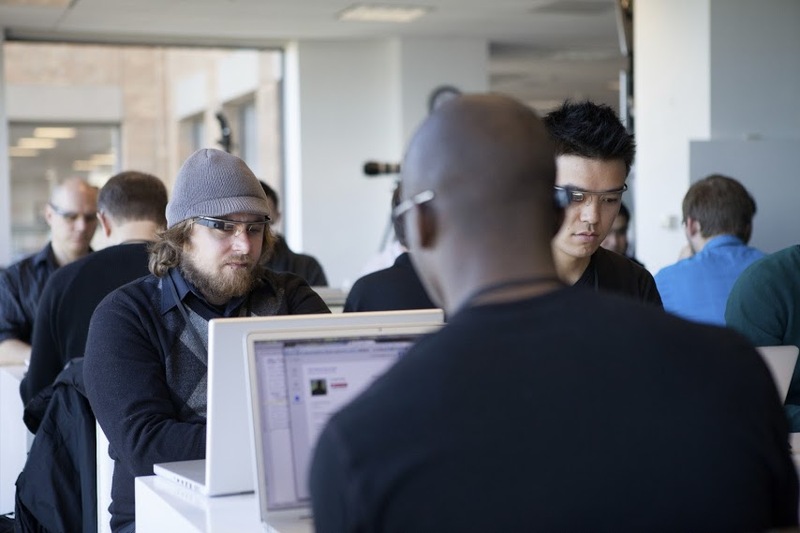 Thankfully, Google took to their Google Developers page on Google+ to let us know that new projects were being developed for Glass. 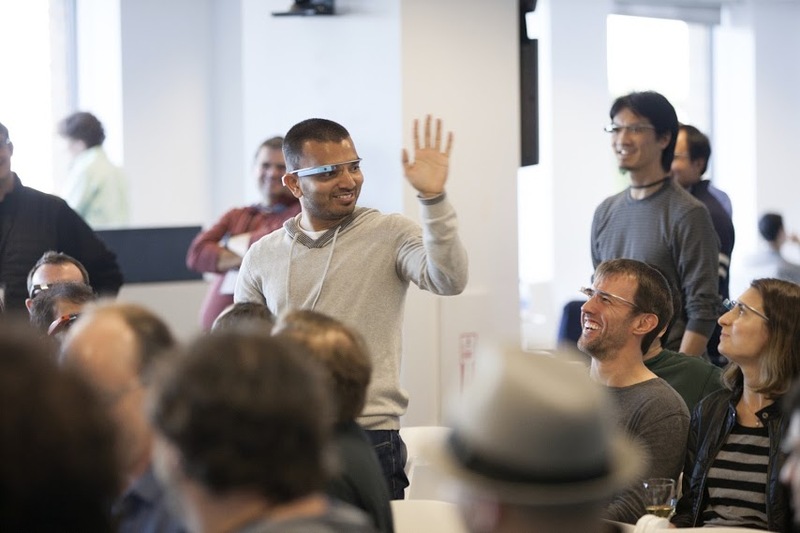 Google even footed the bill for a few developers to get their Glass kit for free. 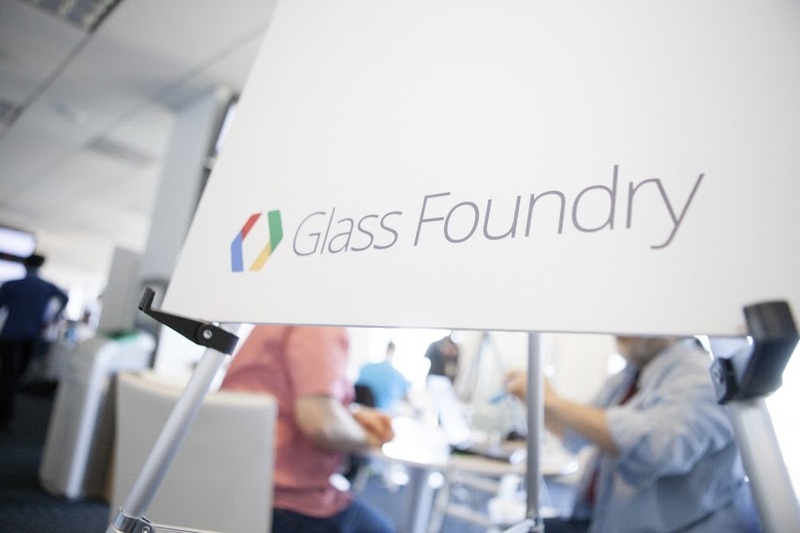 It sounds like Glass is moving ahead just how Google wants it to. 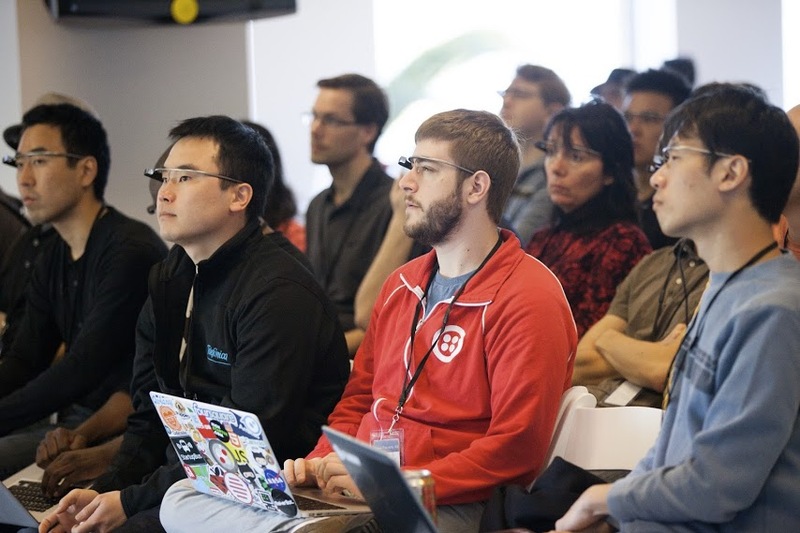 Maybe we will see more of it at I/O this year.